The Voice has had some very talented female coaches over the years, but thus far, none of them has managed to emerge victorious. Instead, Team Adam and Team Blake have snagged the most victories, with Usher and Pharrell able to edge them out on occasion. It’s high time that a gal wins the show, and now it seems more possible than ever. Christina Aguilera has made a few questionable choices thus far this season (for example, choosing the boisterous Kata Hay over the more subdued, but also more talented Chelsea Gann), but she’s still managed to cultivate an incredibly strong team. She had to make several very difficult decisions during the Knockouts, and while tonight’s selection (which, incidentally, involved Hay once again moving forward) resulted in Blake Shelton snatching one of the show’s best artists, it still left Aguilera poised for the win. The Top 20 for Season 10 has been finalized, and wow, Team Christina is strong! Aguilera’s team includes Ryan Quinn (who Aguilera stole from Team Adam), Tamar Davis, Bryan Bautista, Alisan Porter and Kata Hay. Several of these artists have managed to salvage otherwise lackluster episodes of The Voice, including, most notably, Tamar Davis. Viewers are usually quick to hate on Aguilera; many think that she purposefully chooses the weakest singers because she’s afraid of her own contestants showing her up. Others simply are annoyed by her penchant for showing off her admittedly beautiful voice. 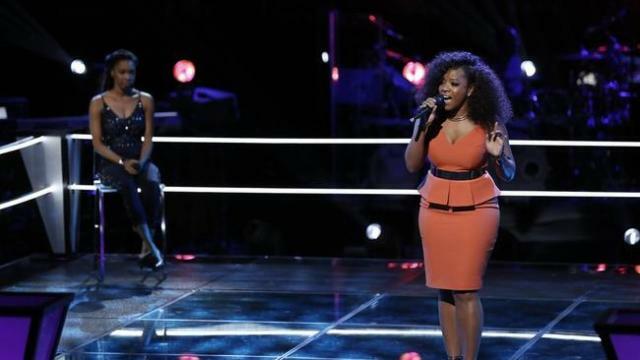 Tonight, however, most viewers had only good things to say about Team Christina. Several predicted an eventual win for the talented team, although nobody seems to know which of her contestants is most likely to be the very first Team Christina champ. 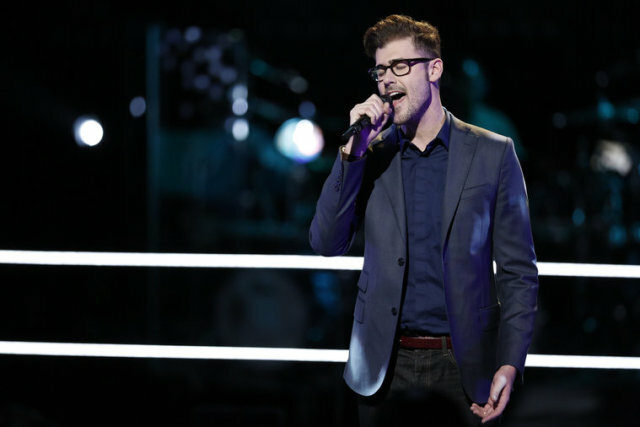 There is no frontrunner extraordinaire such as Tessanne Chin or Jordan Smith for Season 10, so it’s hard to say who will blow viewers away and join the show’s long list of victors. But if the members of Team Christina continue to deliver strong performances, they may help their coach finally break the girl curse. There would be no better way for Aguilera to hand over the reins to Miley Cyrus and Alicia Keys than with a well-deserved victory. 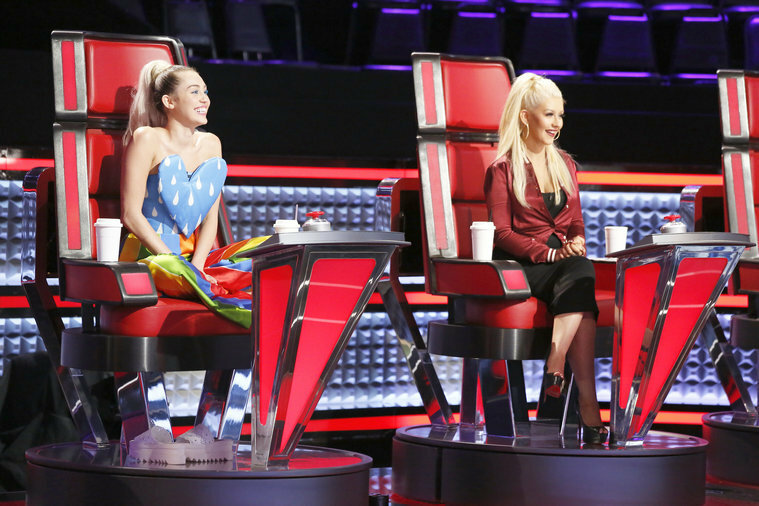 Do you think a member of Team Christina will win The Voice? Comment and share your opinion below.